Loving, Good & Loyal. A common theme we encountered in meeting the diverse group of people that knew our Dad, Albert Valenzuela Barraza, a.k.a. “Johnny”. Born on March, 14, 1949, he was called home on January 19, 2018. There to meet him was his mother Rita Hinsley and sister Sophie Rivera. Our Dad’s legacy will live on through his children, Rita, Lisa, Concho, Sophia, Alana, step-children Benny & Inez and 23 grandchildren. His ability to make you smile and laugh was a huge trait, he was witty to say the least. Most memorable are the “nicknames” he would give to those close to him such as “Bullet Head”, and “Sneaky Eyes”. His humor was one of a kind. If you were fortunate enough to have heard him play the guitar, you’re truly blessed. He never took formal lessons nor learned how to read music. Yet, he played the guitar, accordion and piano “by ear”. It was captivating! Our Dad also loved his black Labrador companion, “Charlie”. Charlie served his purpose by providing unconditional love and happiness. Charlie will be loved and at peace forever. We are going to miss you Daddy. You are loved and missed. But, you will live on in the love that we display to one another. Please consider a donation to his memorial fund. A Go Fund Me account has been set up. 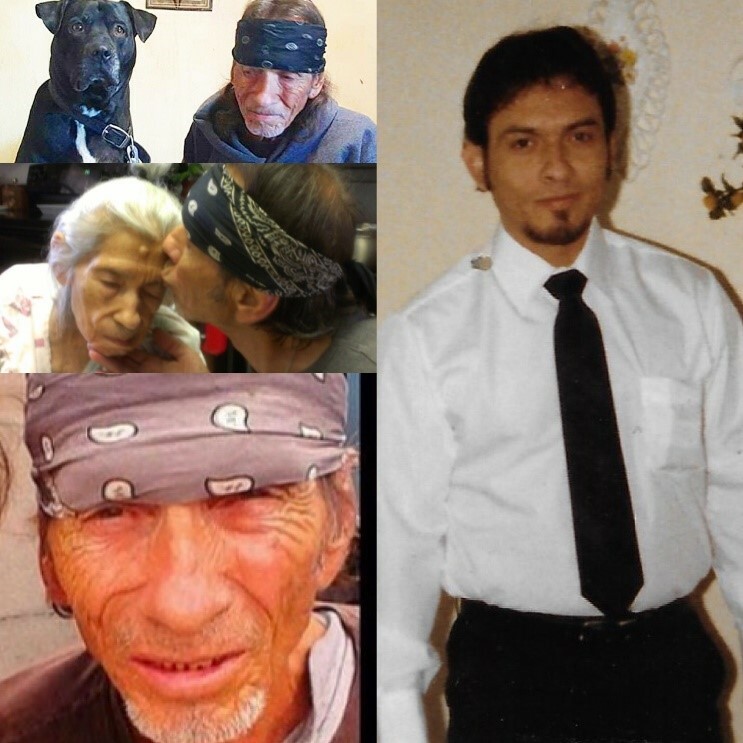 Please visit https://www.gofundme.com/albertbarrazaakajohnnyboy. You may also contact the family to offer support, Rita Rodriguez (480) 616-8576 or Lisa McMahill (480) 457-0321. Love you Daddy…..you are missed and never forgotten. Rest with the angels, Daddy. Give Nana big hugs for me. I love you forever and always. Albert, you will be missed by everyone that were privileged to know you. RIP.